The villages of the Val Gardena with their castles, museums and nature highlights, invite to discover the local beauty. 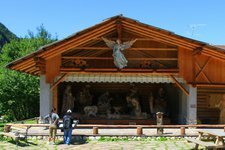 In the Val Gardena there are many excursion destinations that are really worth a visit, such as the St Jacob’s Church, the Uhrerhof Rosarium or the Puez-Odle Nature Park. 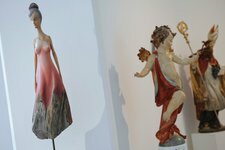 By the way, the Museum Gherdëina in Ortisei tells about the animated past of the Ladin Dolomite valley.